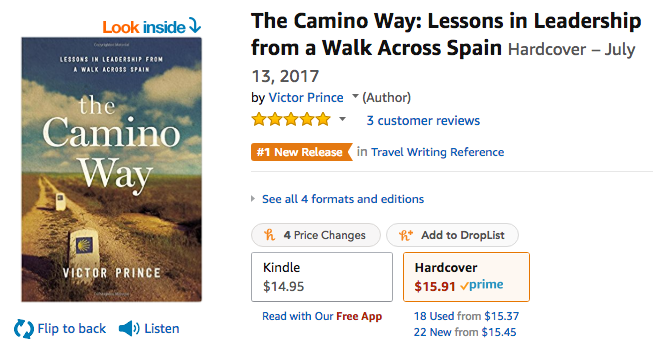 My new book was named a #1 New Release on Amazon in two categories and has hit the Top 25 in Leadership books! It is now shipping as a hardcover, audiobook, and ebook. If you have read it, please consider leaving a review on Amazon and/or Goodreads. Thank you for all your support! 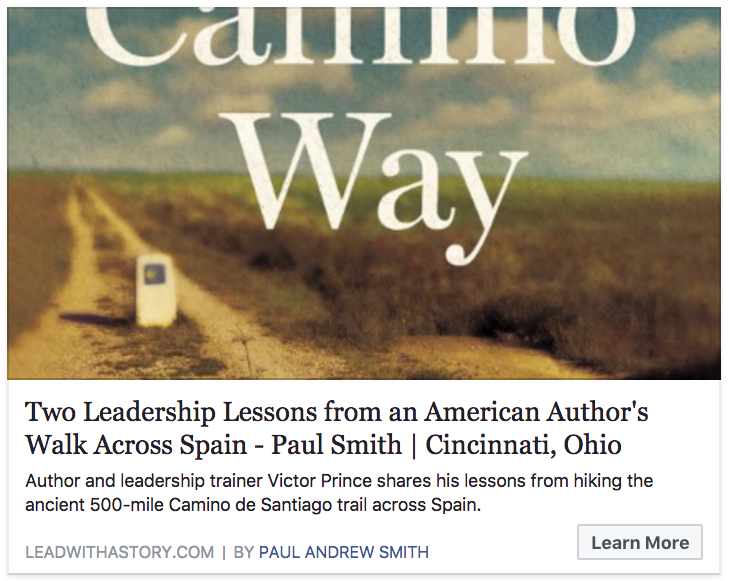 We held an event on July 13th to mark the official release of The Camino Way. The bookstore said it was their largest event ever. You can see the highlights from my speech in this video on YouTube. 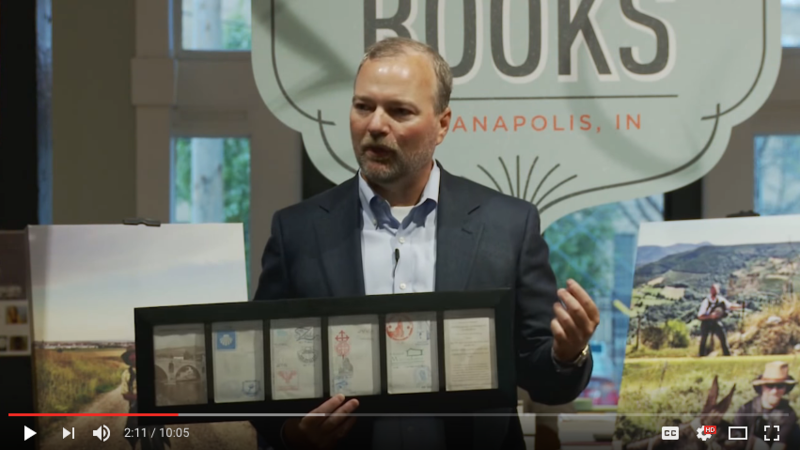 If you have a favorite independent book store that I should add to the book tour, I'd love to hear about it. 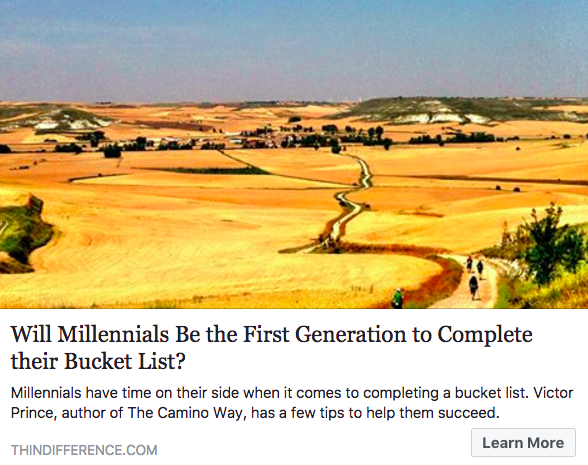 One of my blogs this month got picked up by one of the Top 20 Leadership Blogs in the world. Read the article here. 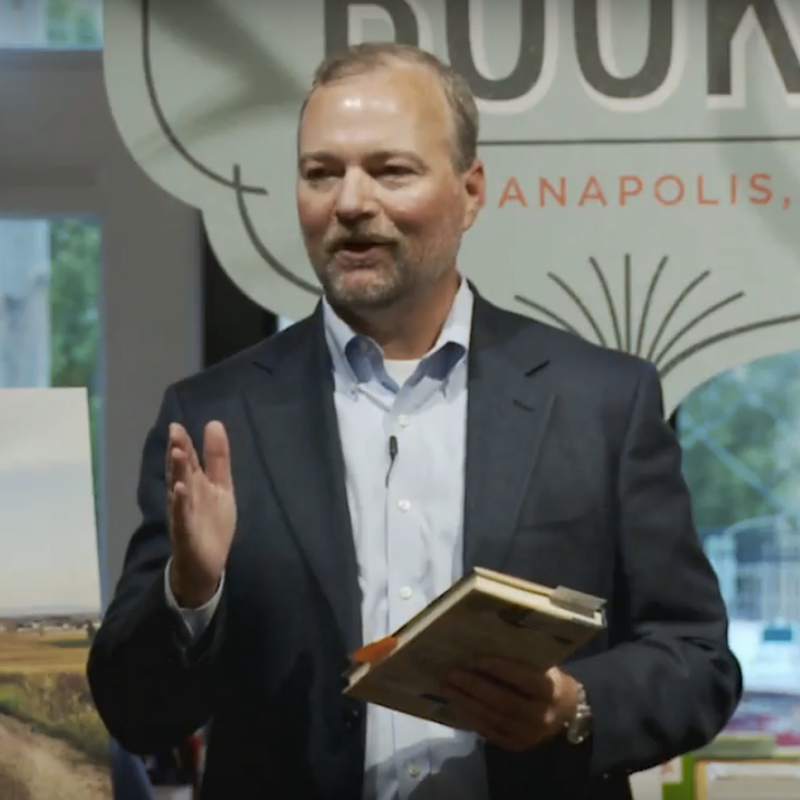 The American Management Association ran an article I wrote about my book on their website. Read it at their site here. 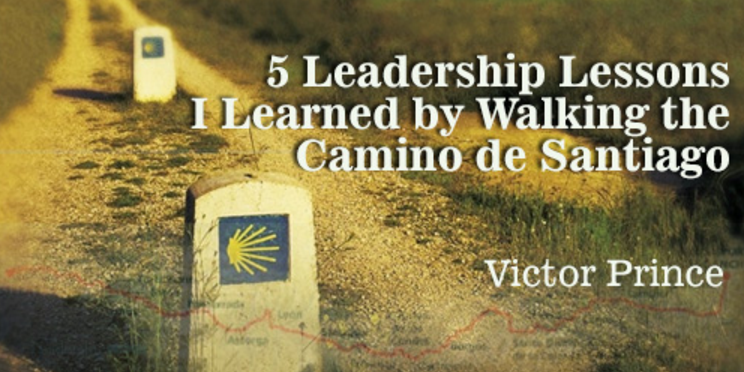 Paul Smith, author of the bestsellers Lead with a Story and Sell with a Story, interviewed me about the leadership lessons I learned on my walk on the Camino trail across Spain. Hear it here. 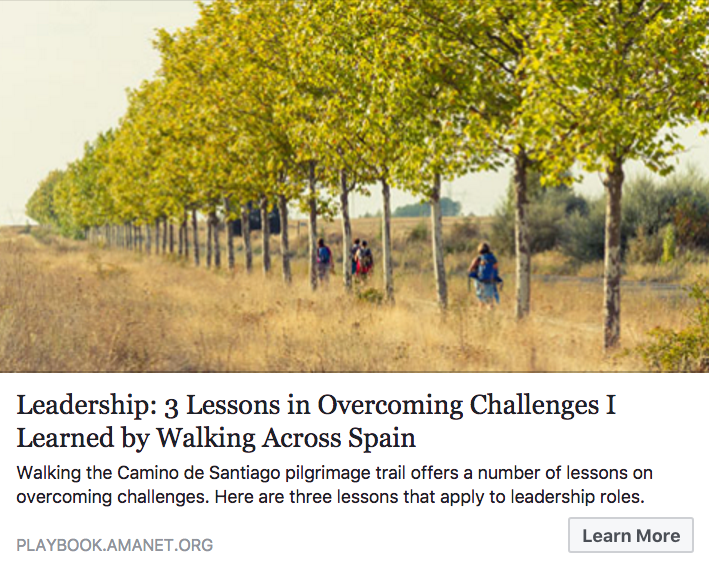 LeadershipNow posted one of my blogs this month too. See it here. ThinDifference, a blog focused on bridging the gap between generations in the workplace, posted one of my blogs this month too. See it here.